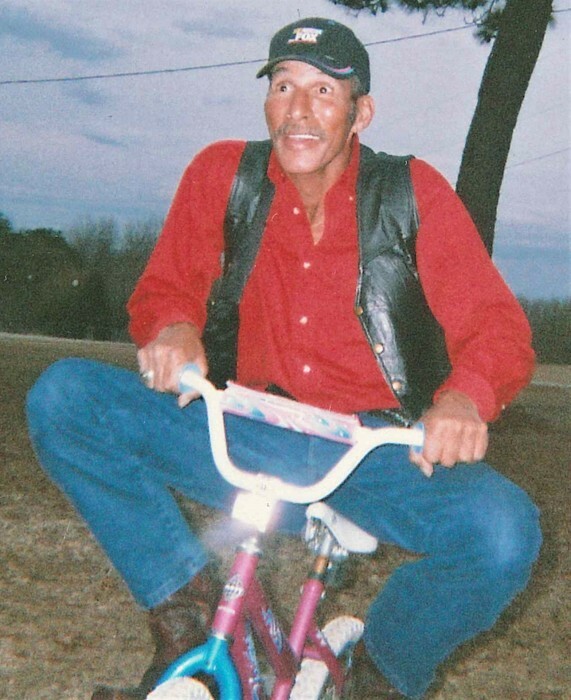 Mr. Floyd Wilbert Clark, 63, passed away, Friday, March 22, 2019 after a brief illness. Born December 31, 1955 in McColl, SC. He was a son of James R. “Buddy” Clark and the late Shirley Temple Jones Gause. Mr. Clark was a member of the United States Navy. He was a former Fork Lift Operator and Truck Driver for Crestline Homes. He enjoyed cooking for the public, spending time with friends, the Dallas Cowboys, and watching NASCAR, where is favorite driver was Tony Stewart. Mr. Clark leaves behind to cherish his memory his; father, James R. “Buddy” Clark; sons, Johnny “Bit” Clark of Maxton, NC and Paul Clark of Clio, SC; brother, Robert Gause (Melinda) of Fuquay-Varina, NC; sisters, Nancy Modlin of Summerville, SC, Donna Iacona of Hamlet, NC, and Sarah Taylor (Daniel) of Moncks Corner, SC; 8 grandchildren and 2 great grandchildren. He was preceded in death by his mother listed above; son, Floyd Daniel Clark; grandchildren, Megan Rae Clark and Tyler Daniel Clark. A memorial service will be held 3 pm, Sunday, March 24, 2019, at Rogers Funeral Home, officiated by Rev. Jeffery Hunt. Rogers Funeral Home is honored to serve the Clark family.